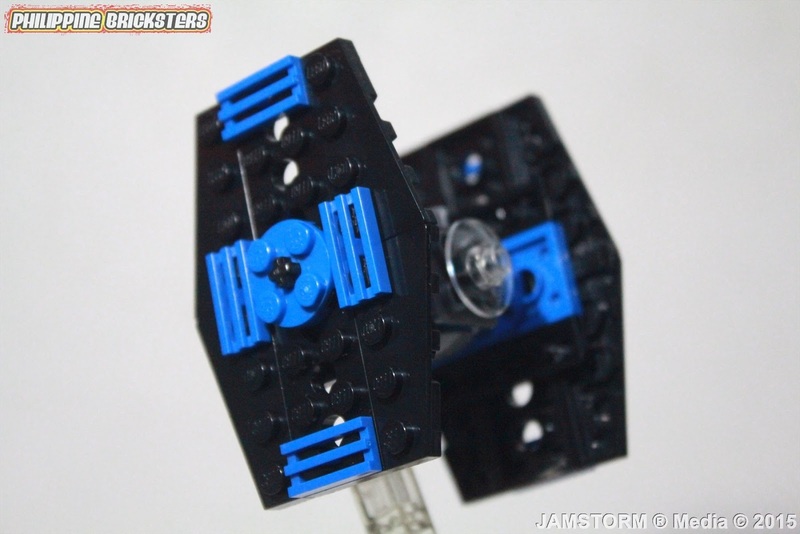 Philippine Bricksters: LEGO® Star Wars 8028: Mini Tie Fighter! 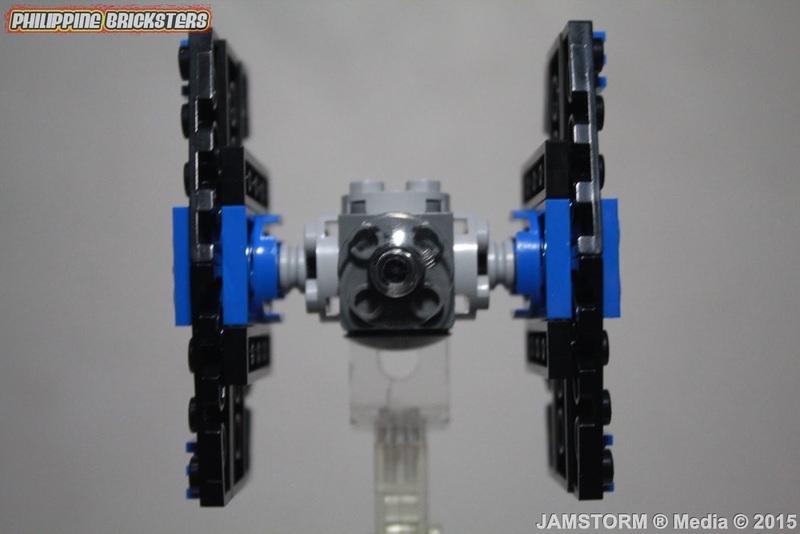 LEGO® Star Wars 8028: Mini Tie Fighter! 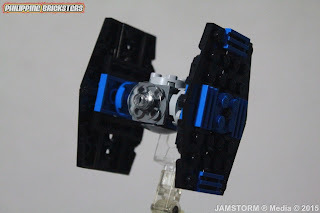 09.12.2015 – Tie Fighter is as iconic as Star Wars, since they where first introduced in Episode IV: A New Hope. 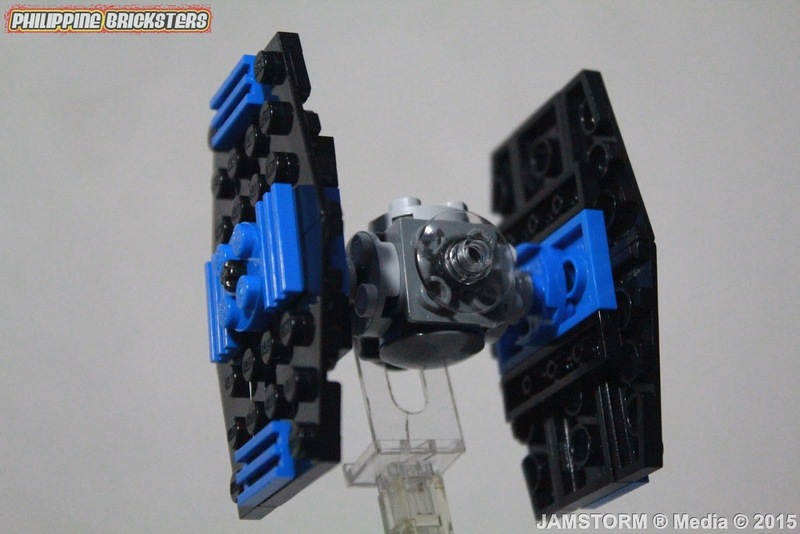 These star fighters infuriate the Rebel Alliance and its formidable rivalry with the X-Wing. There have been several variations of the Tie Fighter from the basic set first introduced by LEGO® to the more detailed edition for adult builder. Every version out there has been release, but for the minimalist a Mini Tie Fighter will do too. 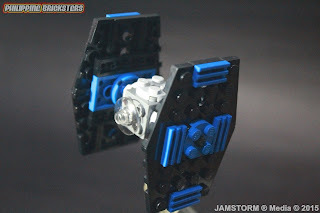 There has been mini builds of the LEGO® Tie Fighter, but this version will simply catch everyone’s eye since its simple and pocket friendly to put together. It’s known as the “Mini Tie Fighter” based from the Galactic Empire’s star fighters a formidable weapon in ruling the galaxy. 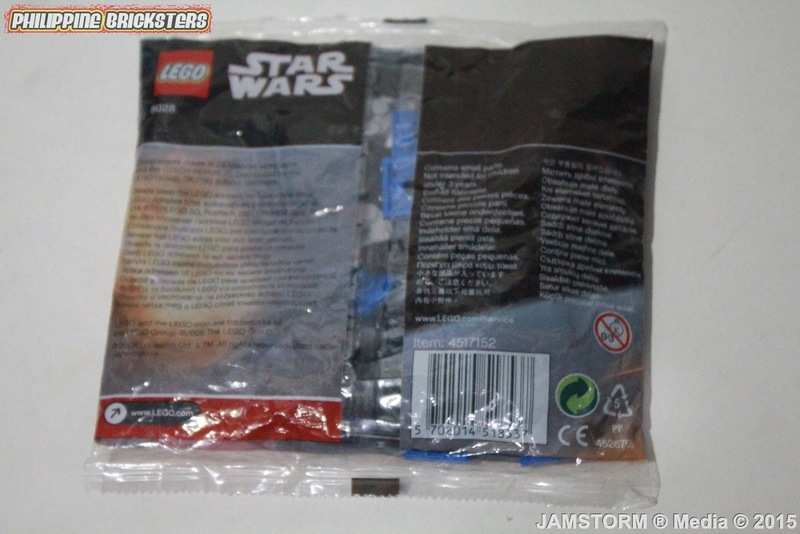 This was originally produced as a promotional pack that was first released as a giveaway by Daily Mirror in September 2009. It was sold by Tesco for £2.99 in the UK and some Wal*Mart stores in the US still carry it and it is normally sold for $3.97 US dollars. 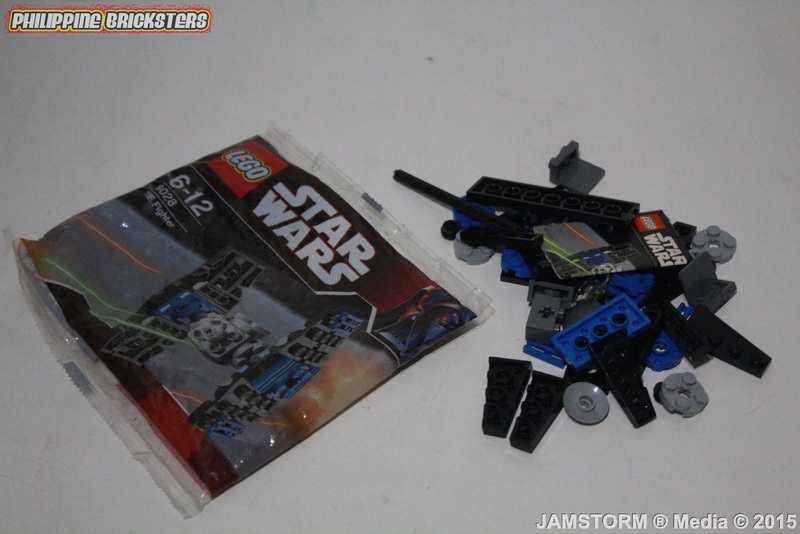 But for most of its release it’s a promotional giveaway or if you purchased a Star Wars related set online it will be sent along with those set you bought. 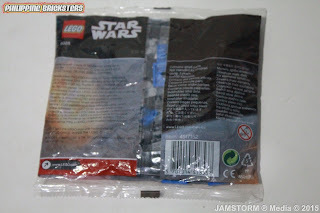 From 2011 to 2012 it was a promotional item, and but now in 2015 it’s also given away during #ForceFriday for invited media who did a coverage for the launch that released new LEGO® sets based from “Star Wars: The Force Awakens” at Toy Kingdom. This was a surprise included in the token during the event for the media who was there before the 12:01 AM countdown last September 4, 2015. 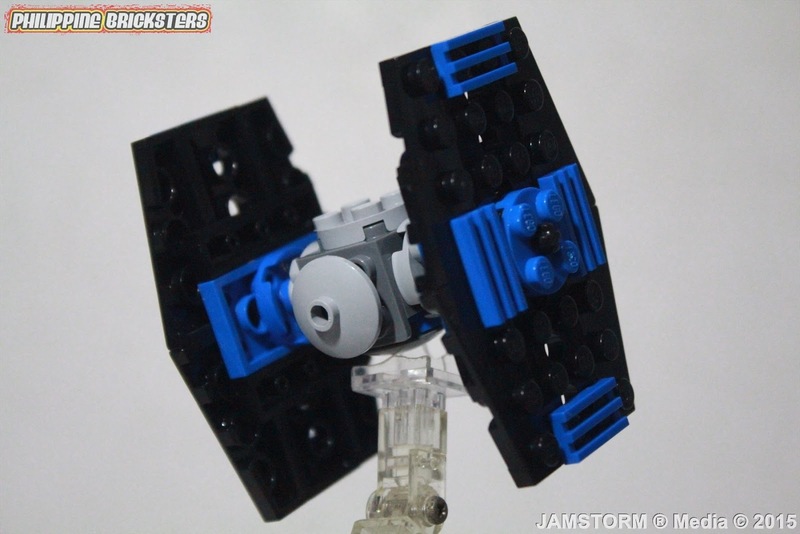 They also included a Star Wars keychain featuring the astromech droid R7-A7 a white dome with maroon colored body. Besides that there’s a poster that was given last April 2015 when J.J. Abrams introduced the first teaser trailer was included also. 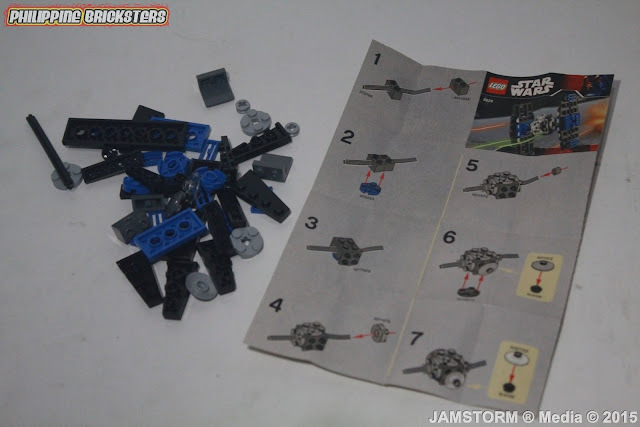 It’s the second set known as the “Mini Tie fighter” with numbered 8082, which contains 44 pieces made of three sections: Two large, almost square vertical wings of the same build, and a square interior section, to which the wings are attached. The wings are almost entirely black, with some blue grilles on their outside, and a blue plate on their interior, connecting them to the center section. The cube-like interior section has studs on all its sides except the bottom, and has a transparent clear dish piece attached to its front plus a gray one on the back. 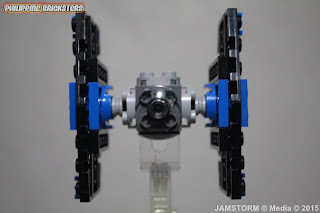 It will only take you lest than 30 minutes to put it together and there were no extra parts, but it is a stable Mini Tie Fighter that can handle any Mini X-Wing Fighters if LEGO® has come up with the same scale. 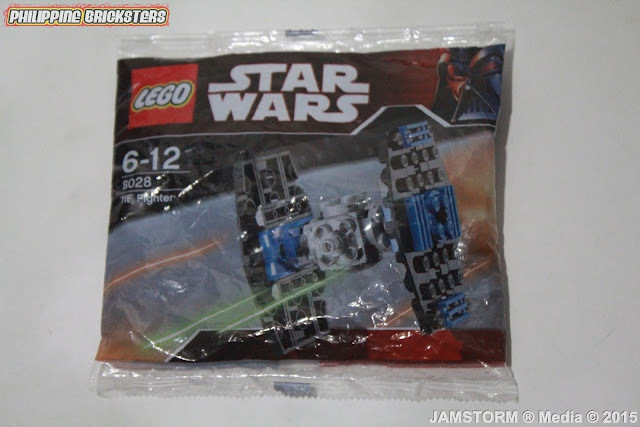 Rarely will you ever see an impulse box or pack that will be sold in retail like this Mini Tie Fighter. It’s a simple build a casual fan would enjoy to put together that it’s also rare and hard to find unless you know someone from the Galactic Empire. JAMSTORM® Media © Copyright 2007 - 2016. Picture Window theme. Powered by Blogger.